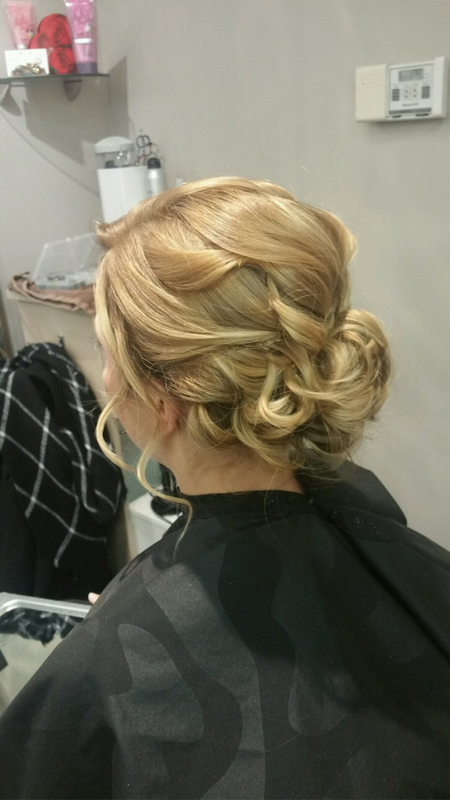 Licensed Hairstylist/ Cosmetologist since 2005. 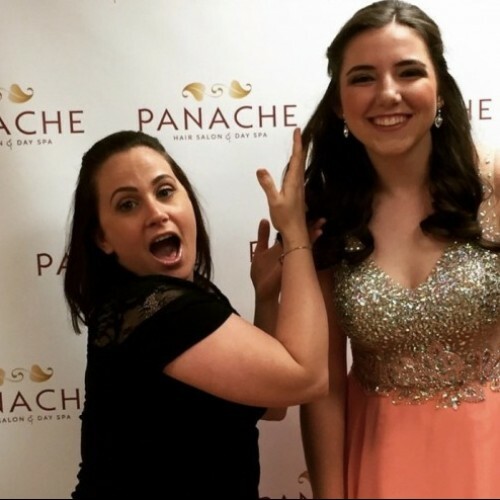 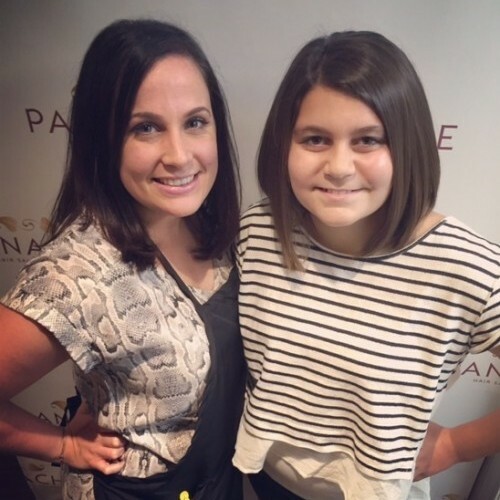 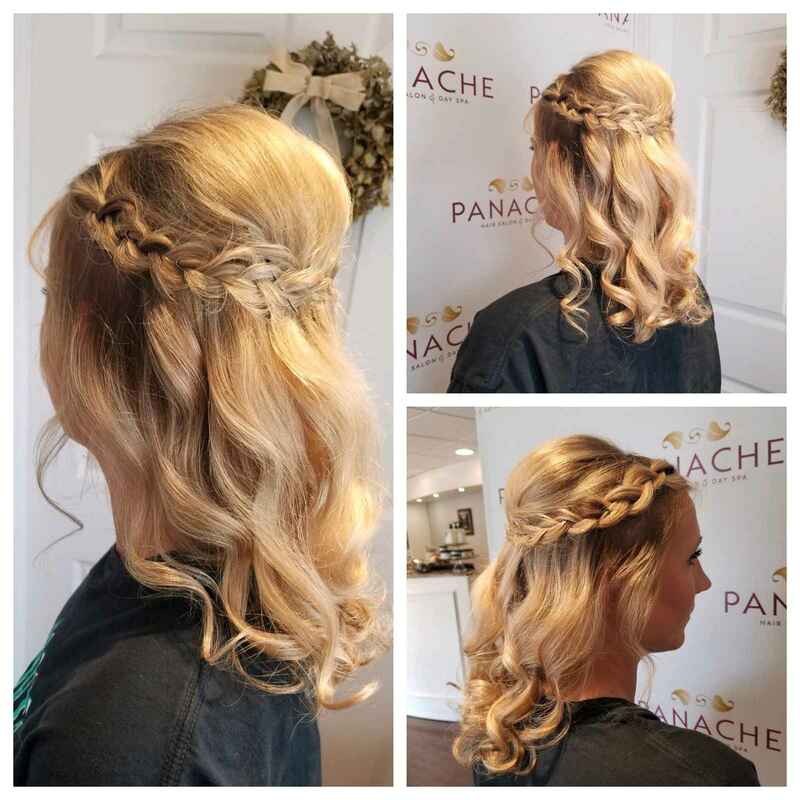 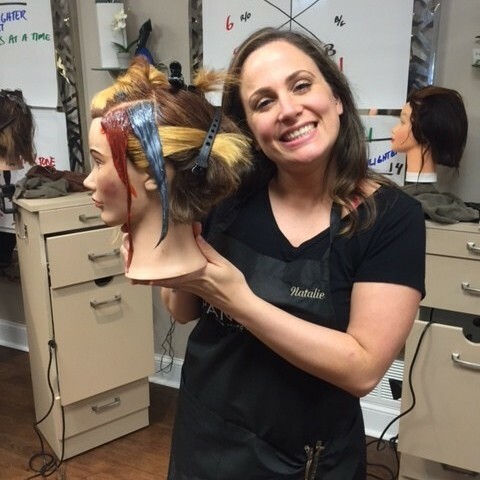 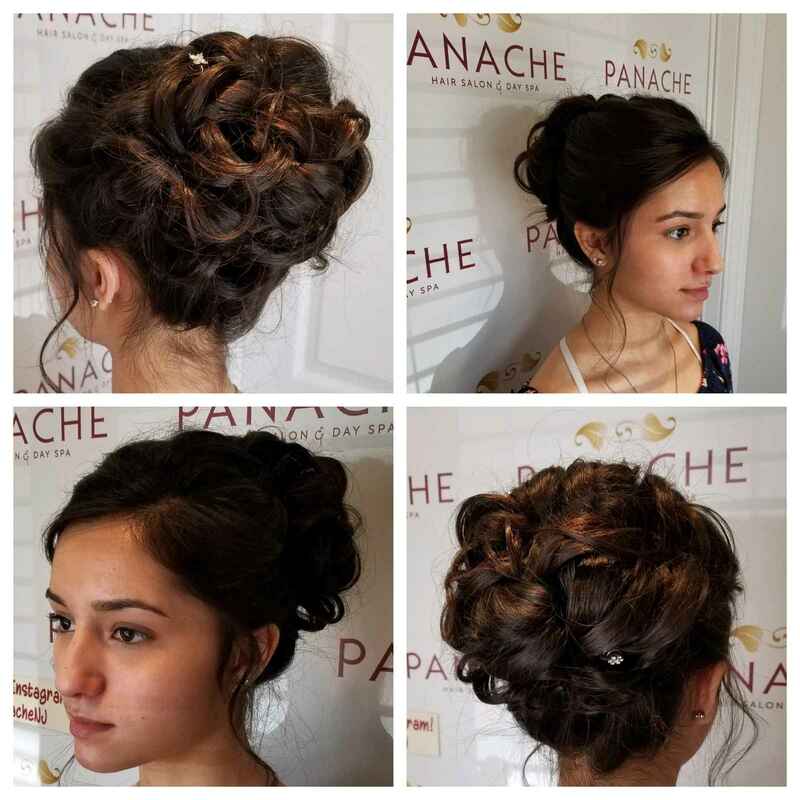 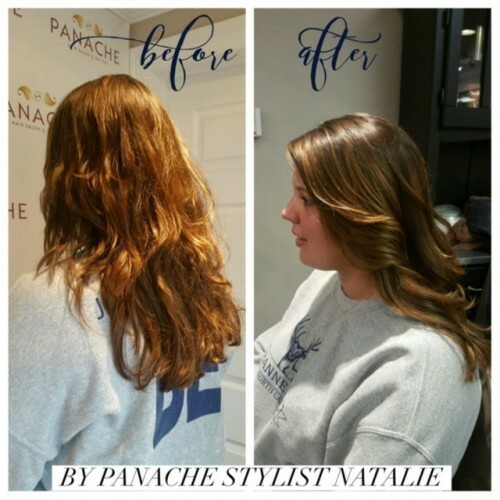 Natalie joined Panache with 10 years of experience in the hair industry. 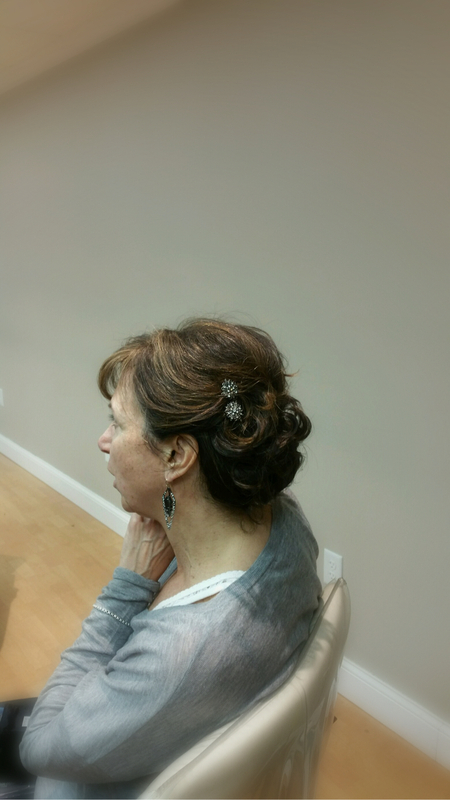 Consultations are her forte! 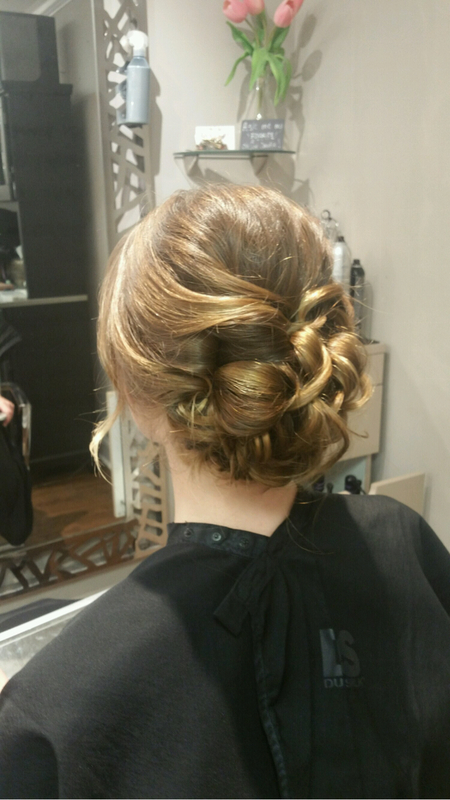 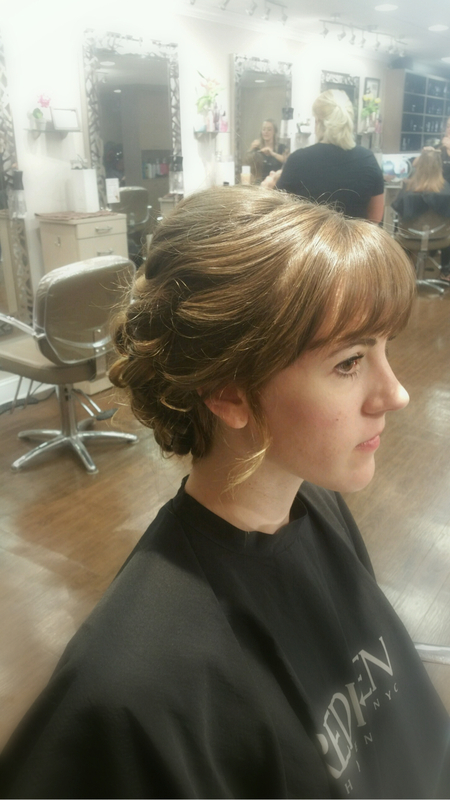 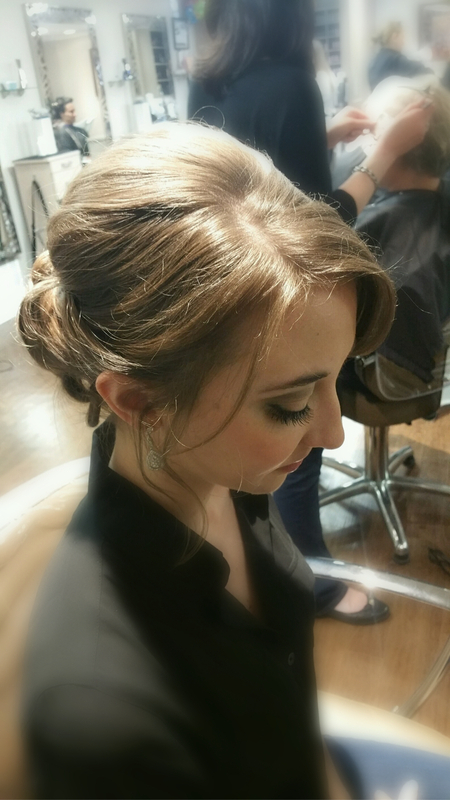 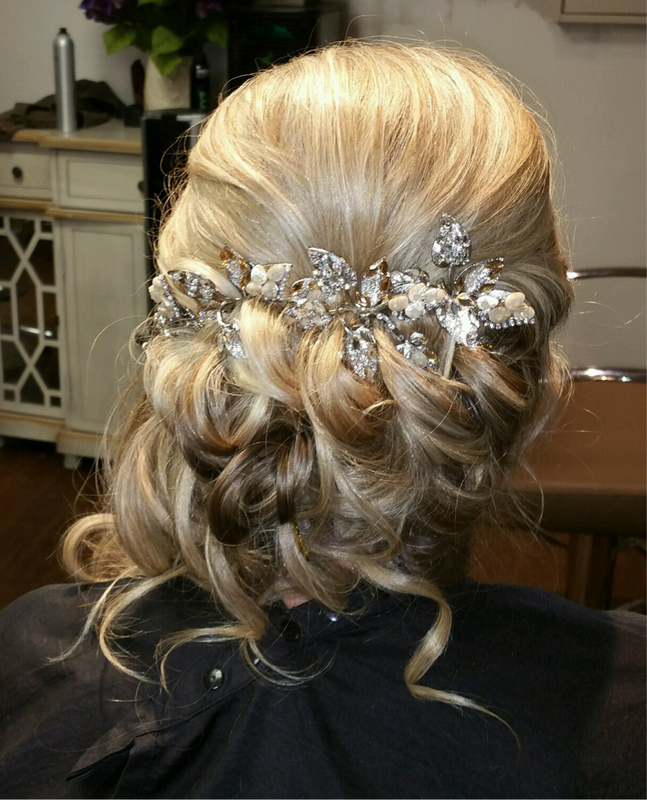 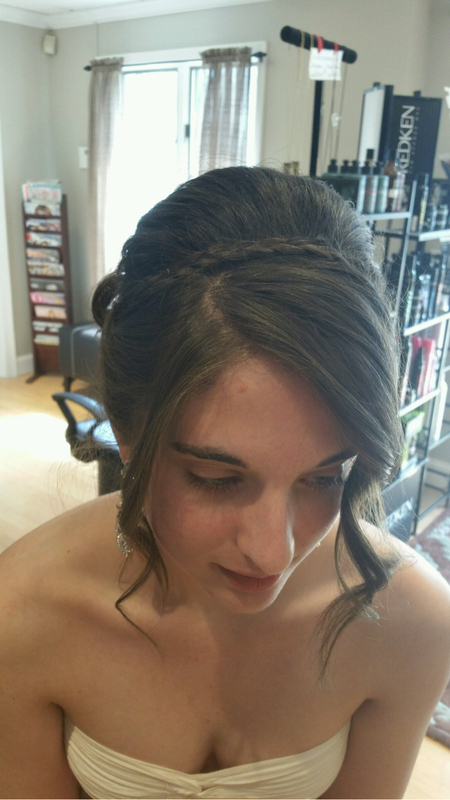 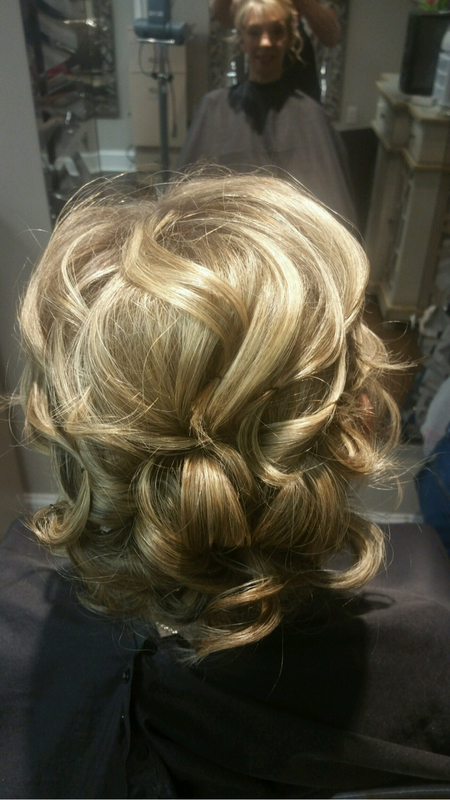 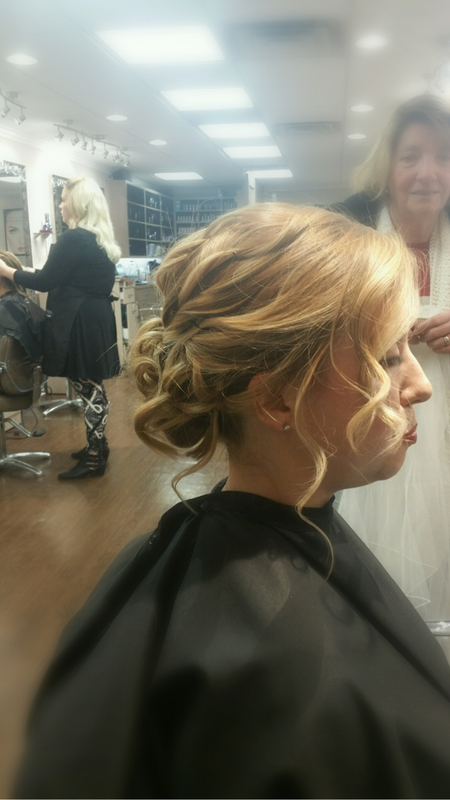 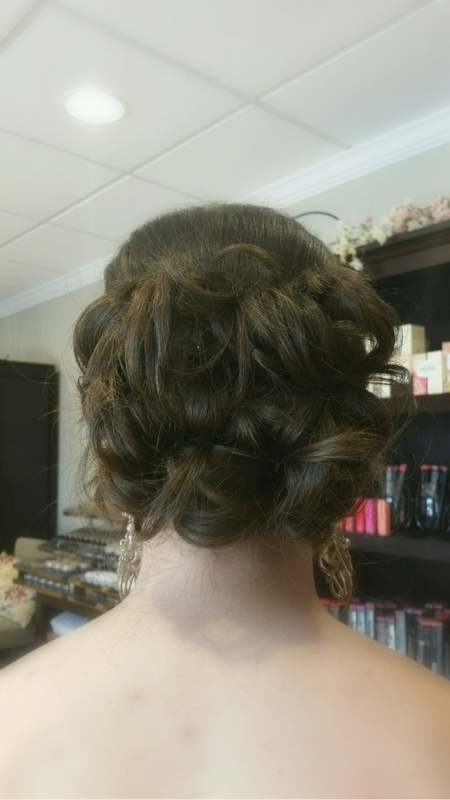 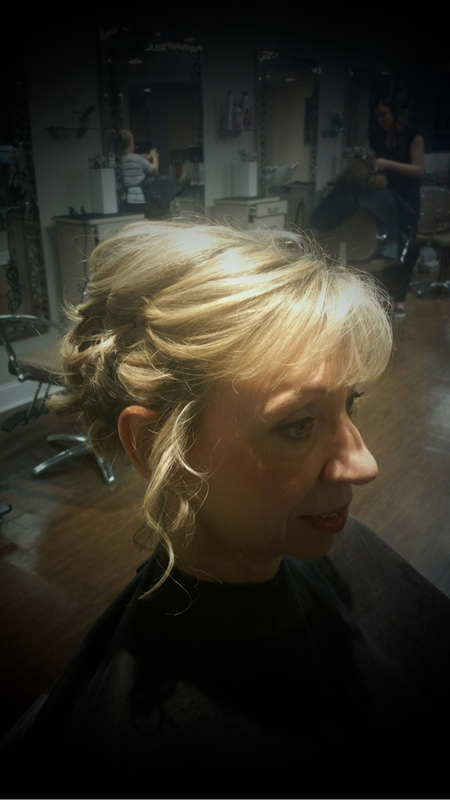 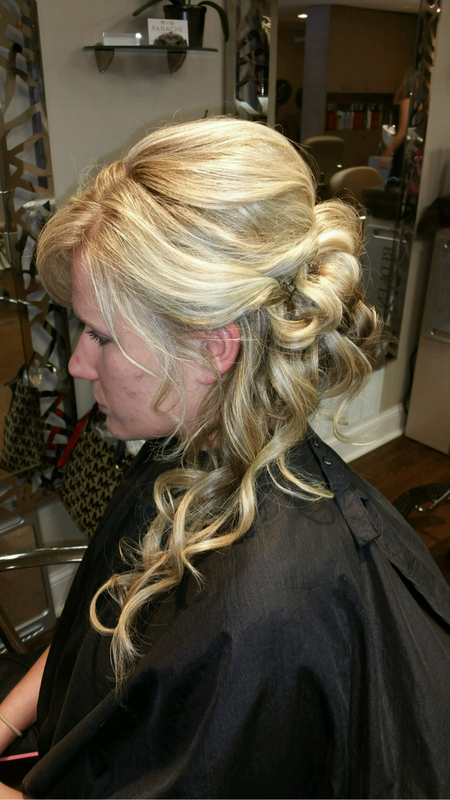 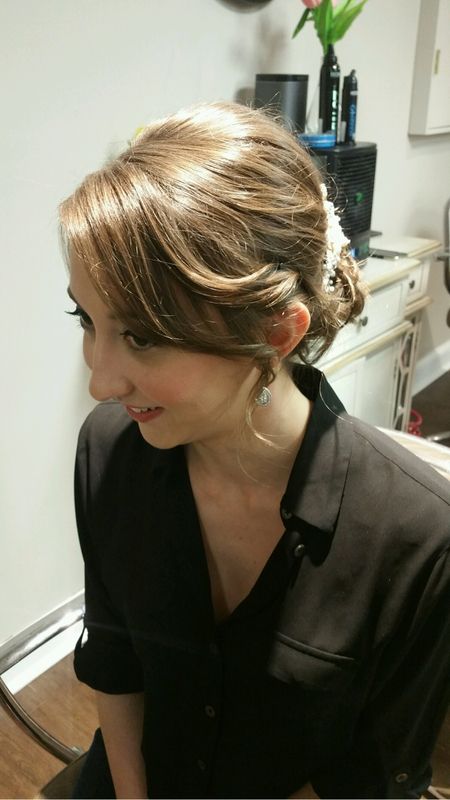 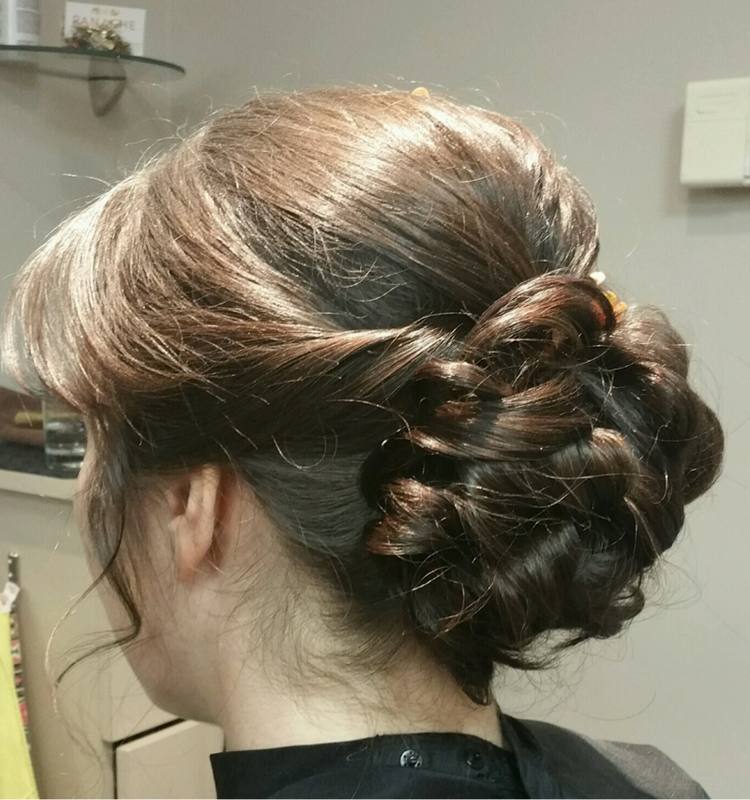 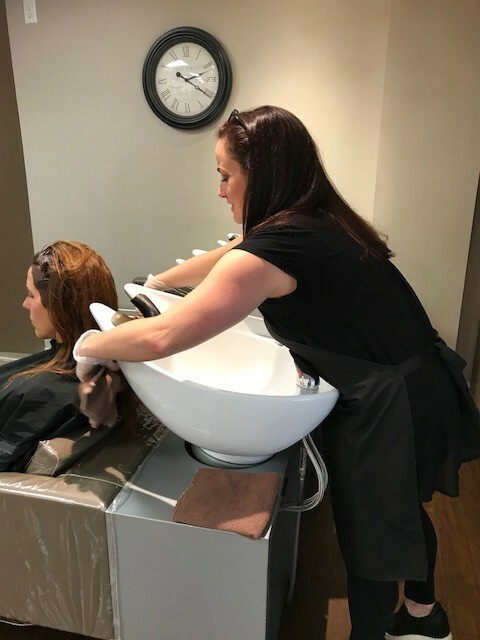 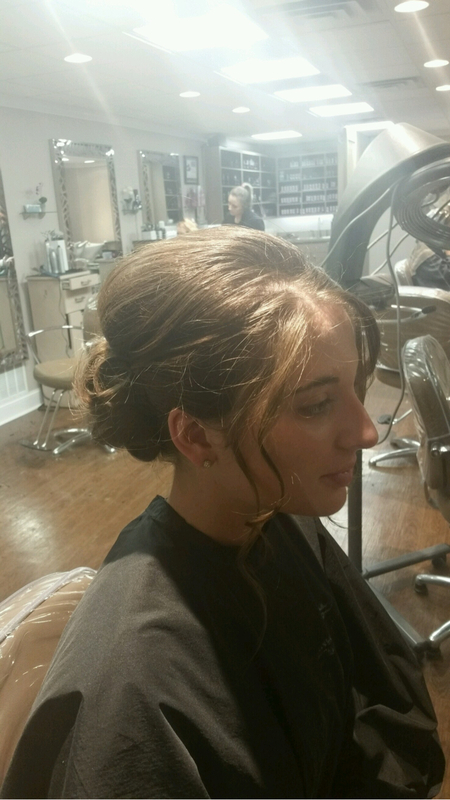 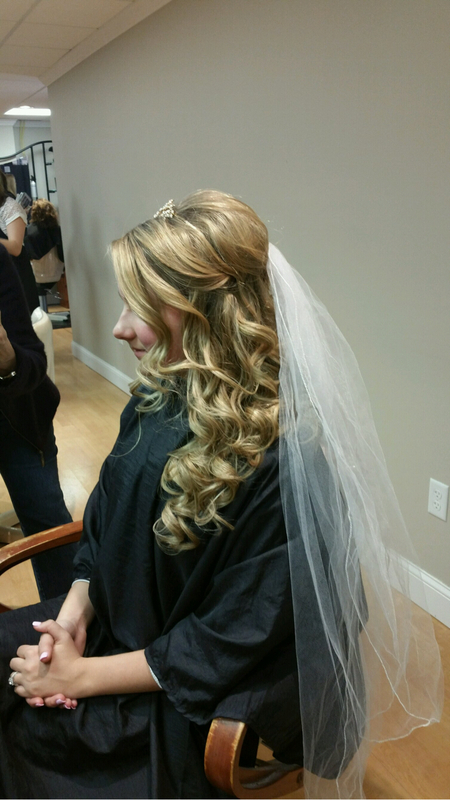 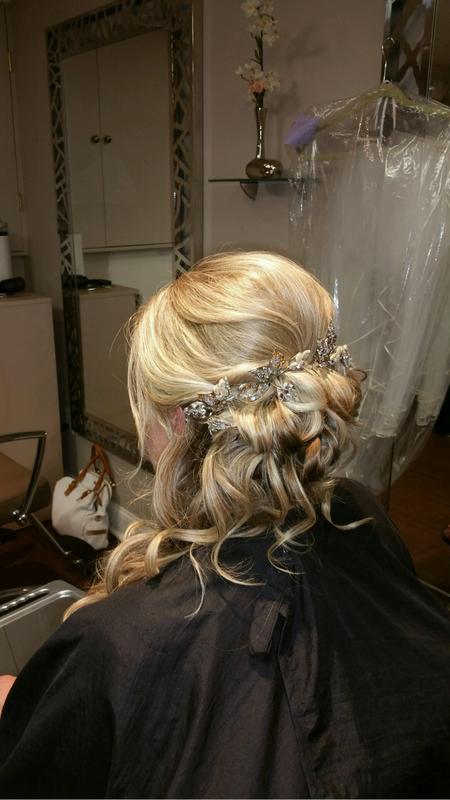 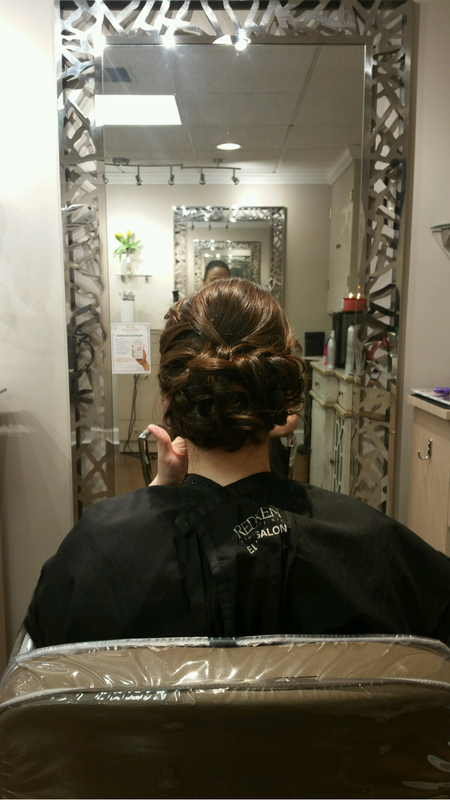 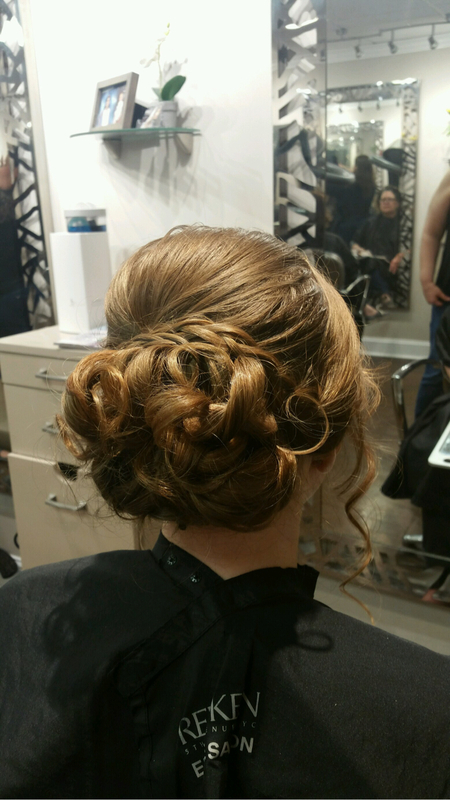 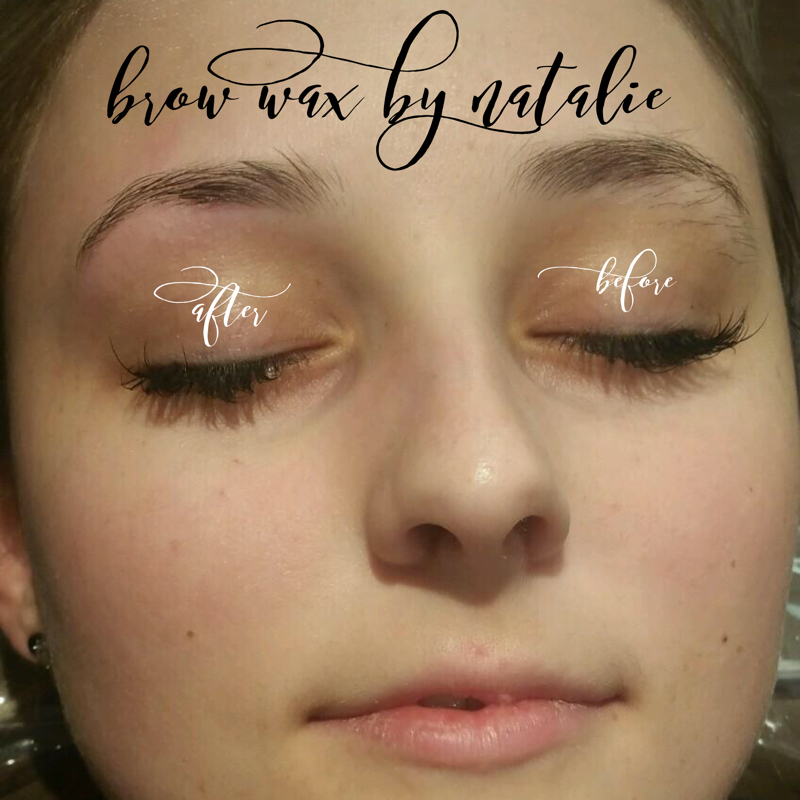 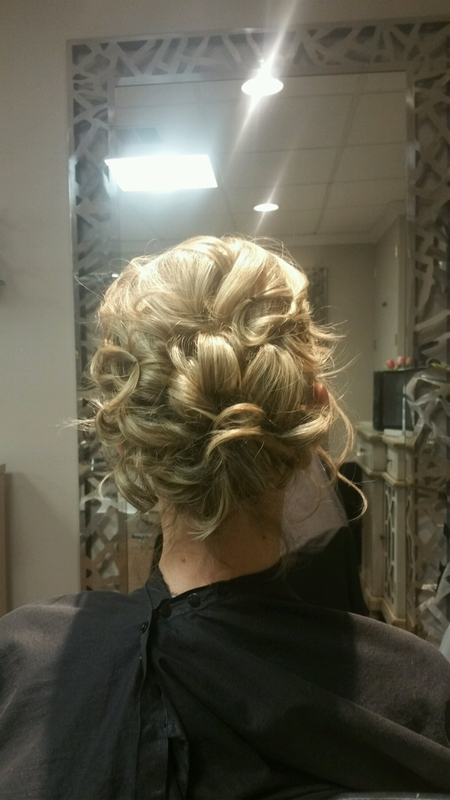 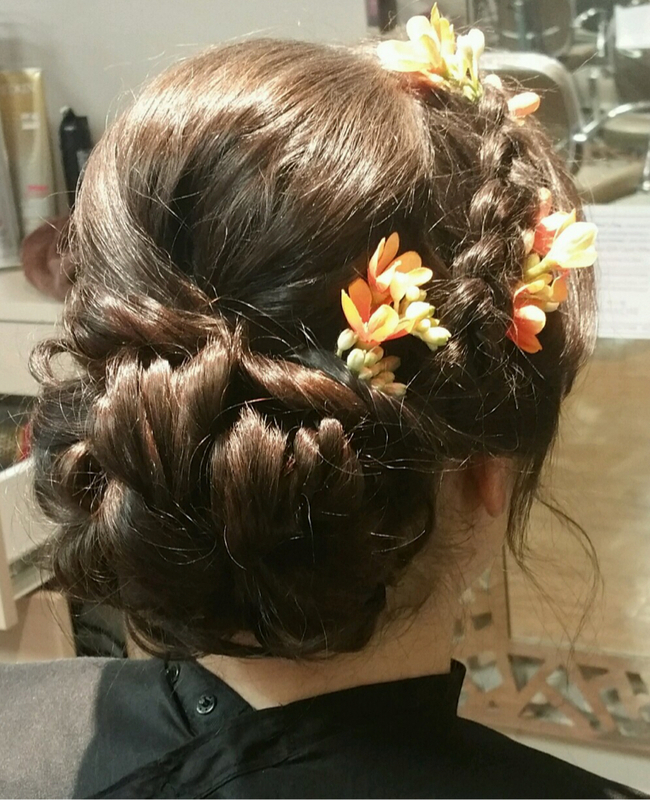 Natalie specializes in Women's Hair cutting, Blow dry, Formal and Bridal styling as well as superb Hair Coloring, Balayage and Highlight services! 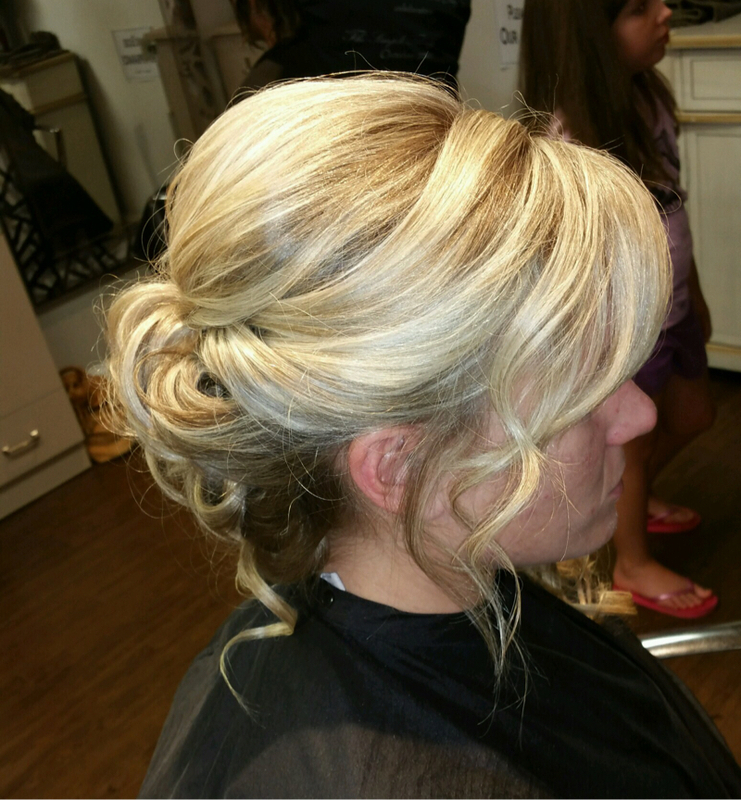 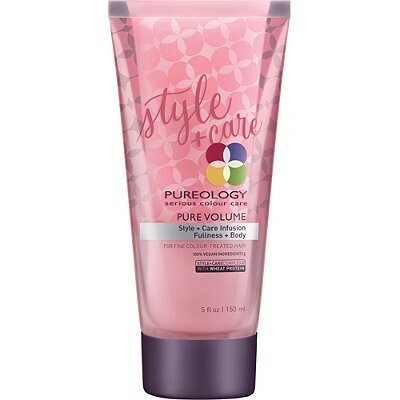 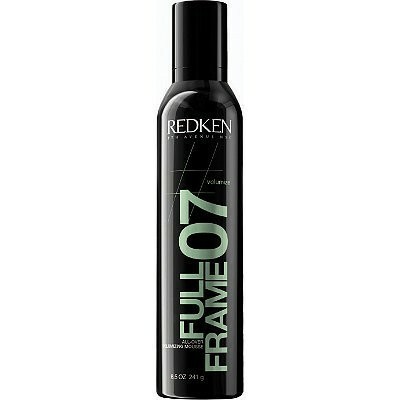 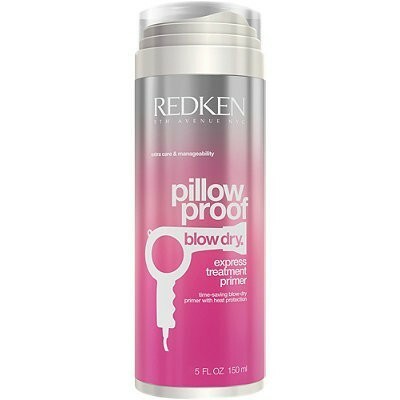 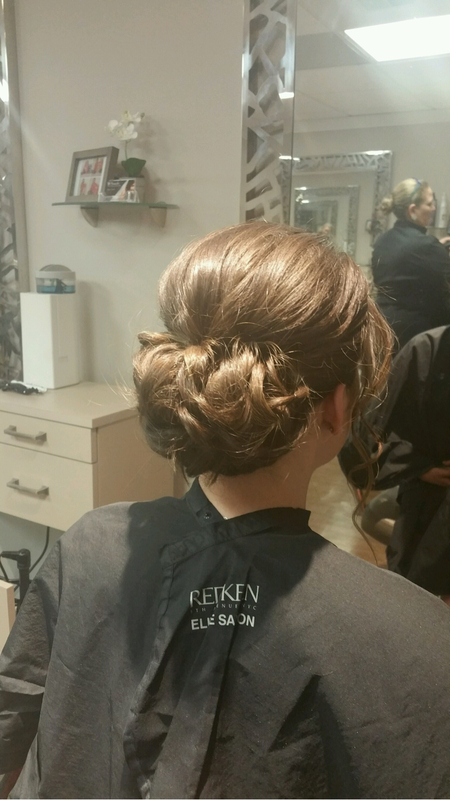 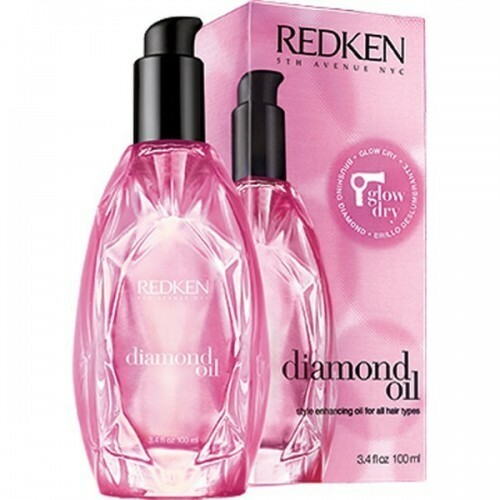 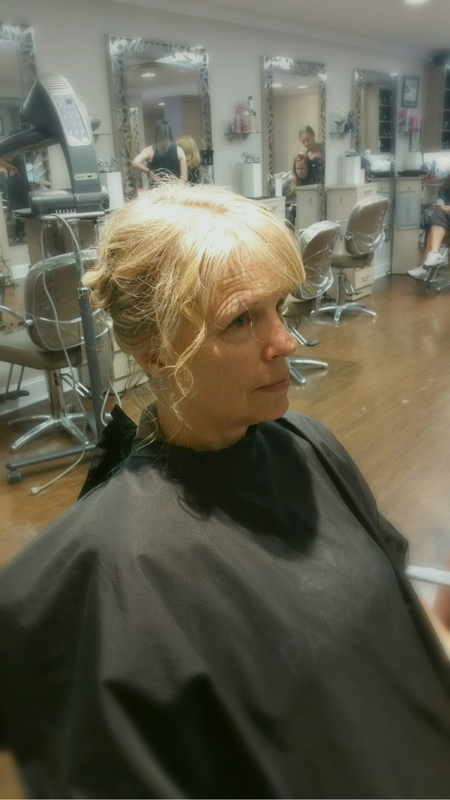 "Growing up I always loved the feeling I would have after leaving the salon. 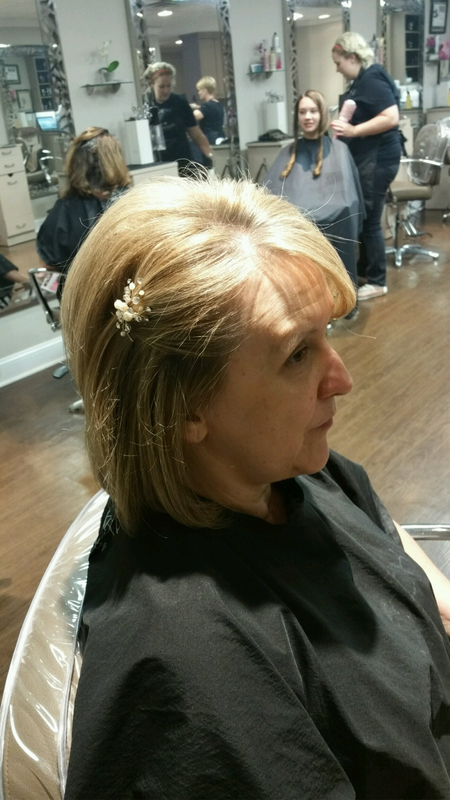 Whether you're coming in for a blowout or a makeover, it's my goal that you leave feeling the same way... beautiful from the inside out!"